Find the gift every 3 year old boy would love! Three year old boys – what fun little creatures! The world is their oyster and exploring is their favorite pastime. They are in full control of their growing body and their mind takes them places they have never been before. We want to help you keep them happy so we wrote this article to help you pick the Best Gifts For 3 Year Old Boys. They need constant stimulation. Colors, sights, sounds, toys – things that will keep them busy. Buying a gift for a 3 year old boy can be tough. Do you go with dinosaurs and wild animal figurines, or tone it down with some crayons and a book? We have great recommendations for the best gifts for 3 year old boys. By giving them one of these, you will be making their big day truly special. Music can be so much fun. Giving a little boy the chance to learn how to make his own music is priceless. He will really love strumming away on his toy guitar, creating new sounds and songs. You are helping him grow his love and appreciation for music. Keeping little hands busy can be tough! Hammering and drilling like dad will keep the little guy entertained for ages. 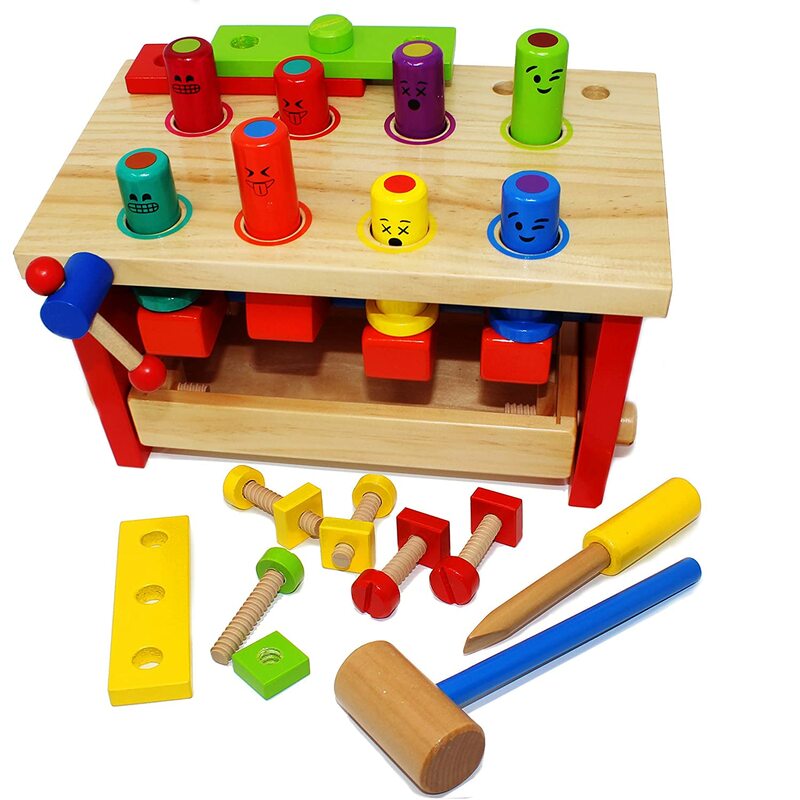 Play tools are completely safe, and give him the chance to explore using his hands to create and fix things. Creativity is so important to practice. 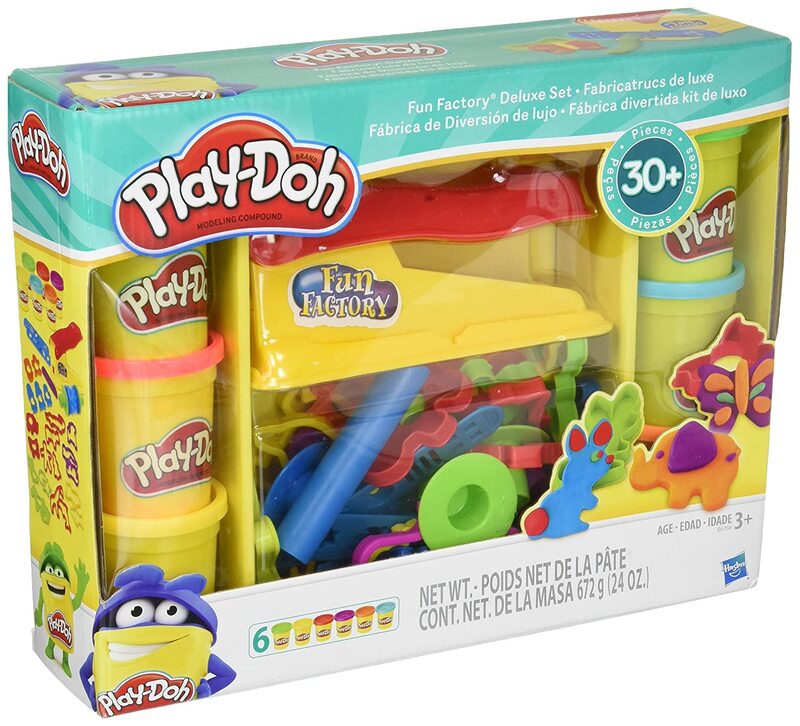 Non-toxic play dough offers him hours of fun, creative and safe play. He can create anything his heart desires, experimenting with color, texture and shape. The play dough is safe in case of accidental consumption – boys will be boys! Which boy doesn’t love a remote controlled car? 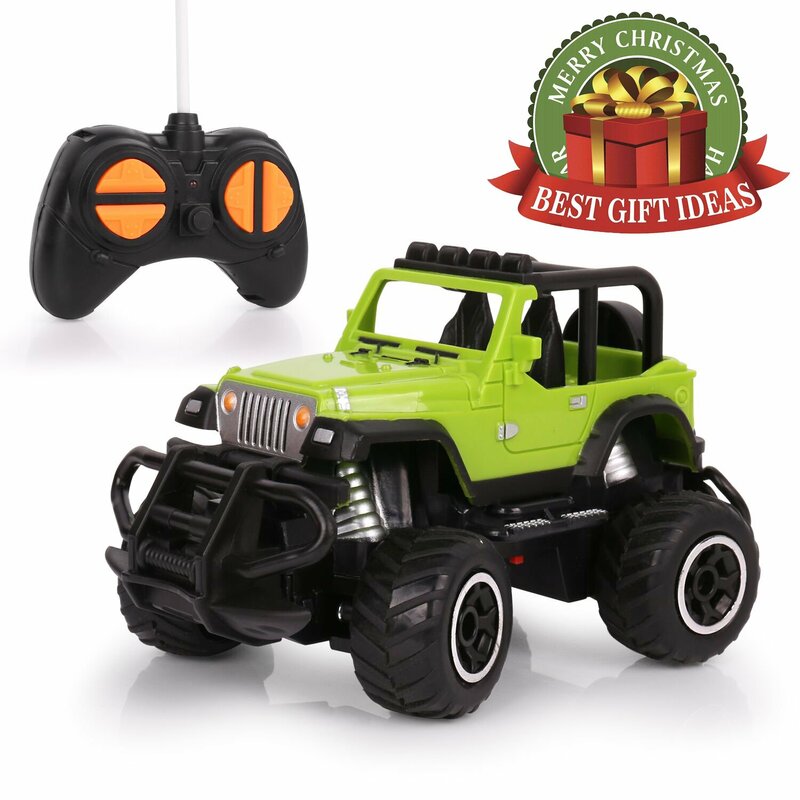 Set him up for timeless fun with a sturdy remote control car. He can ramp it, flip it or simply drive along pleasantly (yeah, right!). The car can be used both inside and outside, changing up the scenery to keep him entertained. Train sets are always a winner gift. 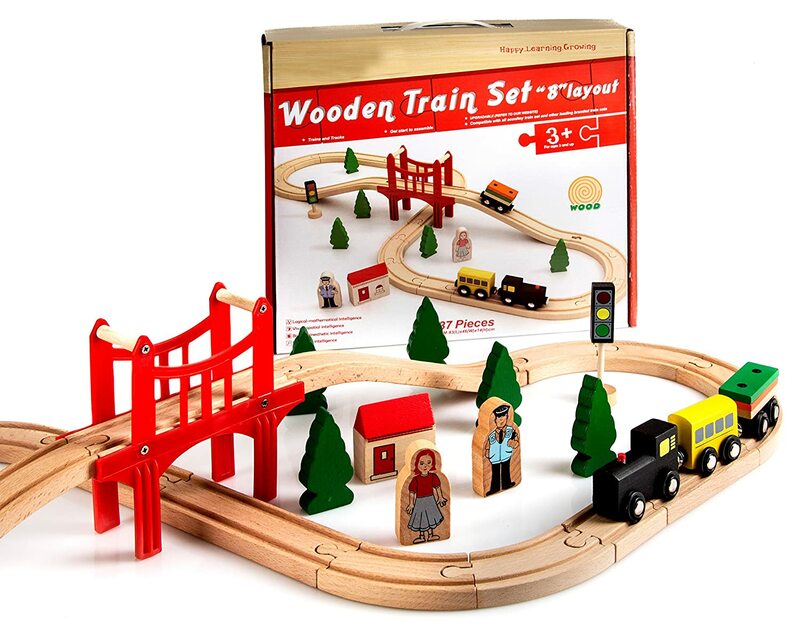 The lucky boy can help set up the tracks, be creative in how they are laid out, and help getting the train ready. Letting him be involved in creating the train set will get him even more excited for when the train starts moving. He will love watching the train whistle by on the tracks. Developing a love of reading is one of the best gifts you could give. By buying him age appropriate, interesting books, you are edging him on to read when he is older. 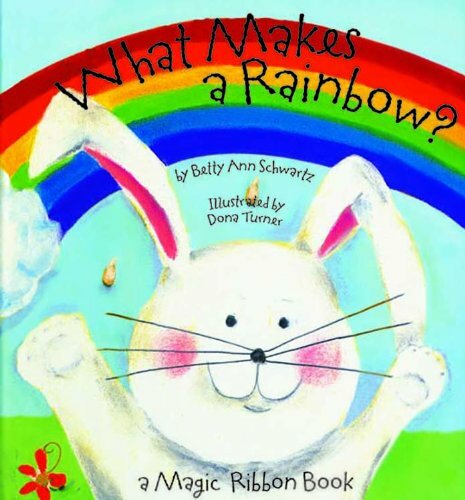 The more interesting and colorful the book is, the more he will want to sit down and read it. This is a very simple gift – but is a gift that every boy will love. For some reason, little boys absolutely love walking around in the dark with a torch. It is a sense of excitement that they feel, discovering things only they can see. The torch will be such a hit. 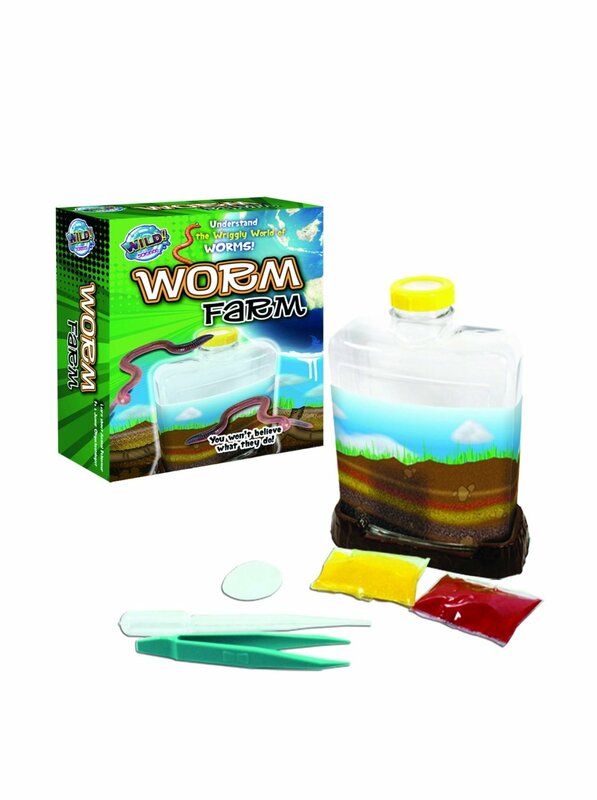 Teach them about nature with a very wiggly worm farm. They will be able to track the farms growth and watch the worms through all stages. It is a really good gift for the little animal lover. If mom and dad are against keeping worms at home, why not try an ant farm instead? Swimming – everyone’s favorite summer activity. Encourage safe swimming by giving the little guy some age appropriate arm bands. 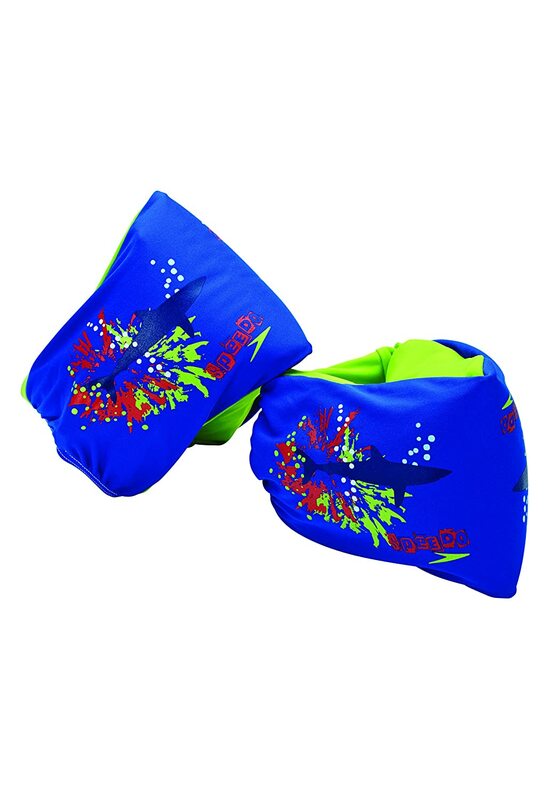 He will love splashing about in the pool with them on a hot summer’s day, all while being safe enough to do so. When using his arm bands, he is practicing his swimming strokes for the day when he learns how to swim. Imagination is priceless. 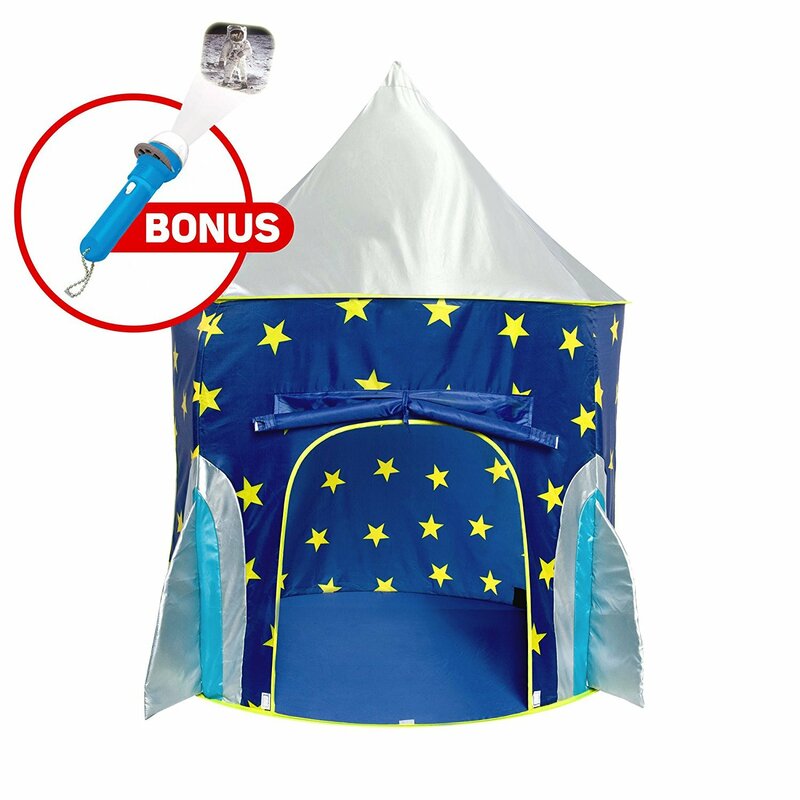 Play tents can be anything to a child – a castle, a cave or even a space ship. 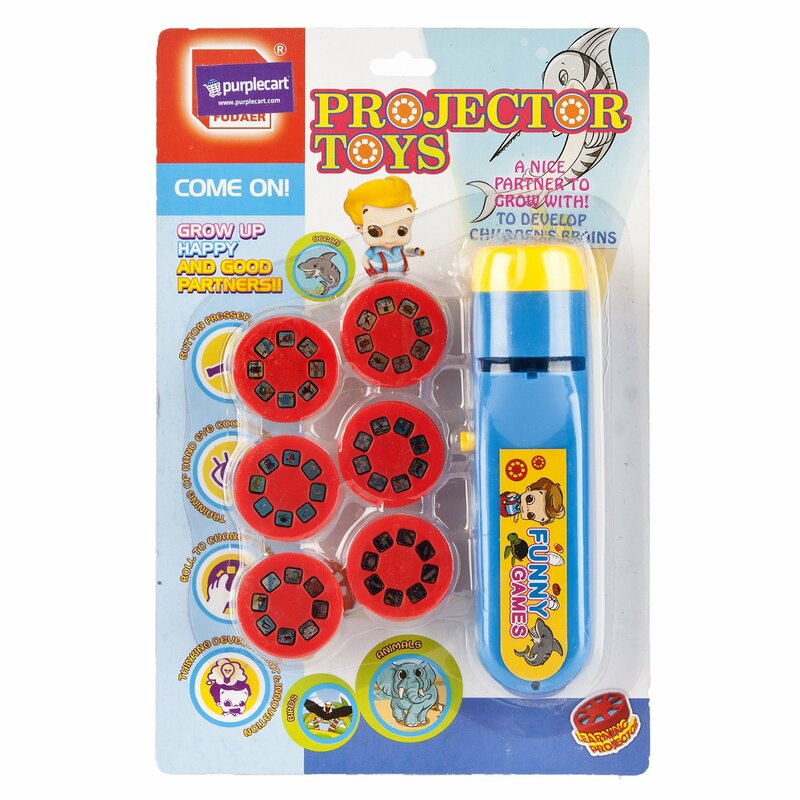 It is a very versatile gift that can fit inside his room, and that will encourage him to use his imagination for play. They are easy to assemble and don’t take up much room. Art is a great way to keep a 3 year old busy. Give him some paint, crayons or chalk and let him pretend to be Picasso while enjoying different colors and shapes. 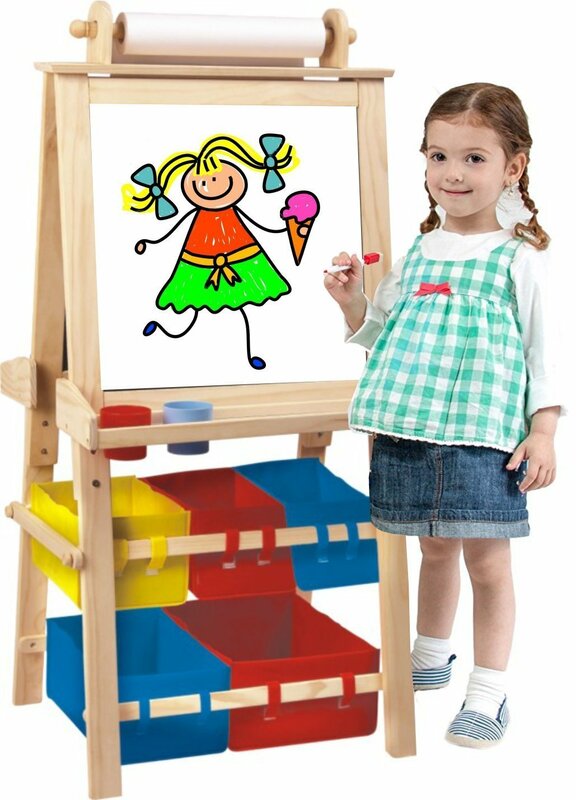 The easel can be packed away easily and used anywhere, inside and outside. 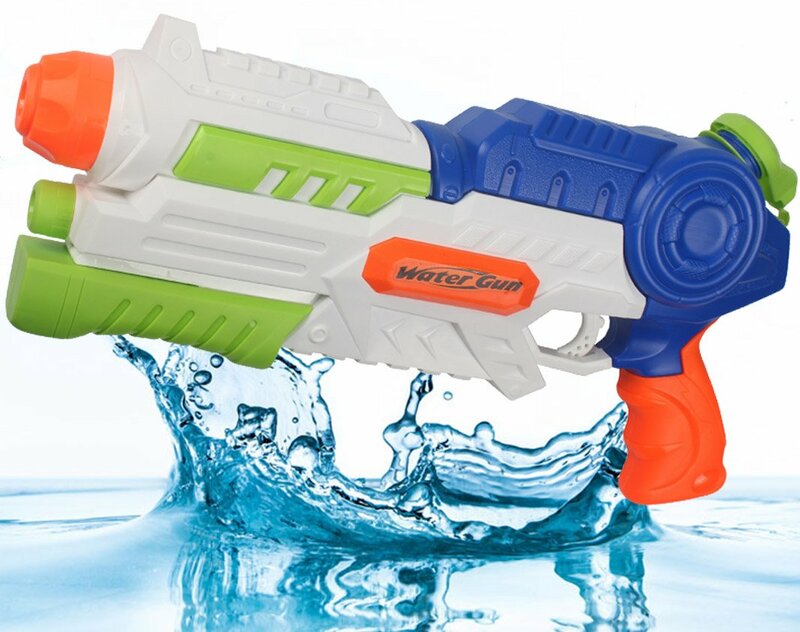 Mom and dad might not like you for this, but little boys love water guns. They will enjoy hours of play outside, with safe, clean fun. Encourage them to spend more time playing outside, instead of being stuck inside watching TV. Xylophones are so much fun. 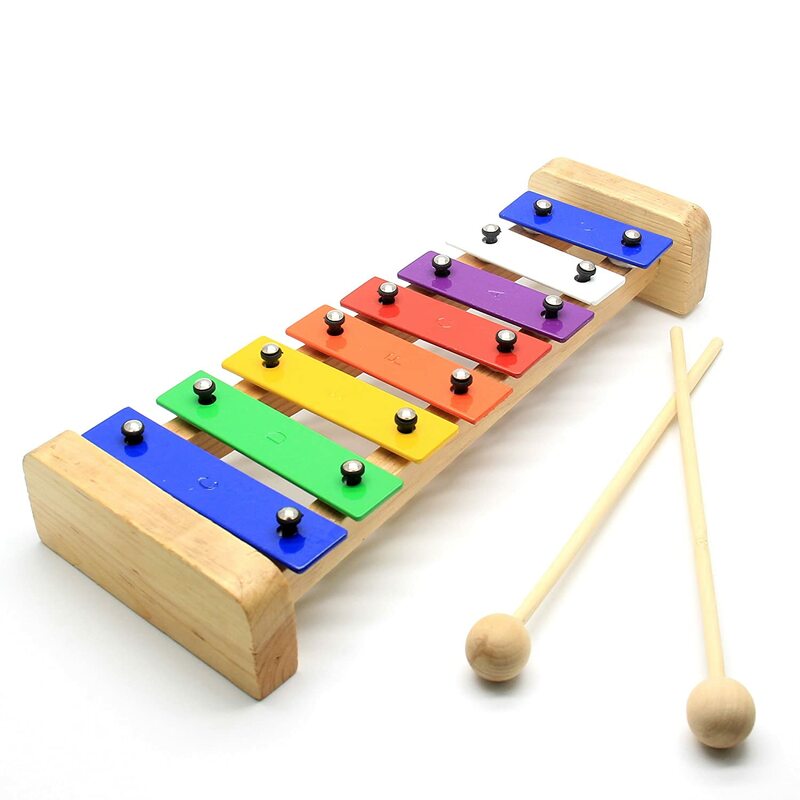 Any 3 year old boy will love the opportunity to create new and interesting sounds while banging on colorful keys. It might be a bit annoying at first, but they are developing an ear for music – and it keeps them busy! No clean-up for mom and a happy kid – it is a winner! 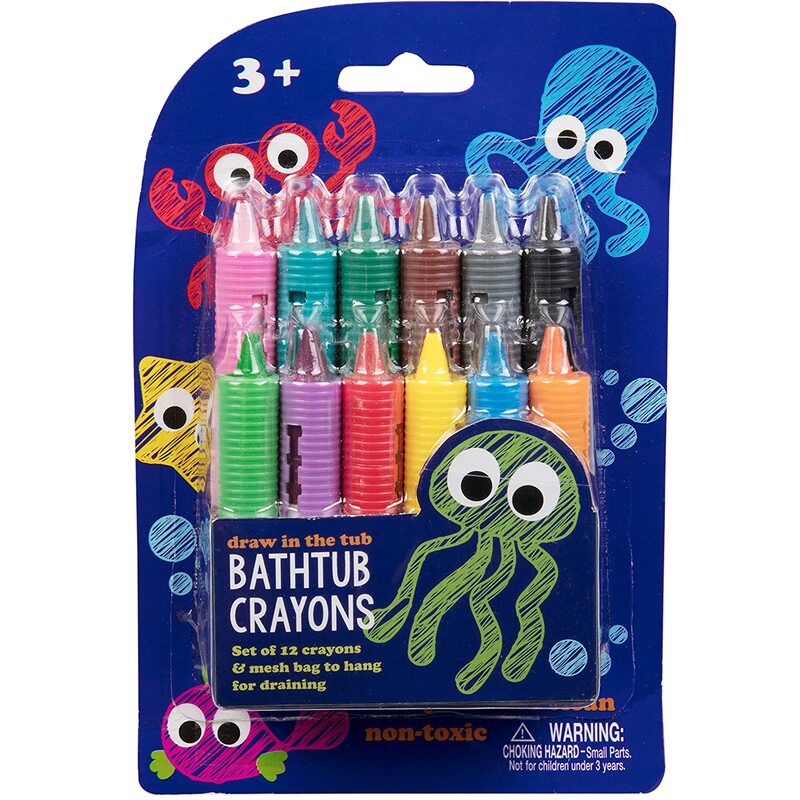 Bath crayons are completely safe to use and bath with, and they wash off really easily. It will keep him busy in the bath for ages and get him practicing his art work. This way he gets to draw on the ‘furniture’ and not be in trouble! 3 year old boys loves interaction, role play and using their imagination. Giving them toys to explore all of these will always be a winner. Let them think outside of the box, develop a creative mind and give them all the fun tools they need to do so – earning you some brownie points for the best gift!